The Organisation for Economic Cooperation and Development (OECD) has called on Argentina to deepen its economic and structural reforms, warning President Mauricio Macri that the nation must not "reverse" its course and that its race is far from run. Dismissing calls for Argentina to U-turn on its existing reform program Álvaro Santos Pereira, the OECD's director of Economic Studies, said at a press conference on Wednesday that inflation – which topped 47 percent in 2018 – would remain high this year, yet he predicted that the economy would bounce back from recession in the second half of this year. 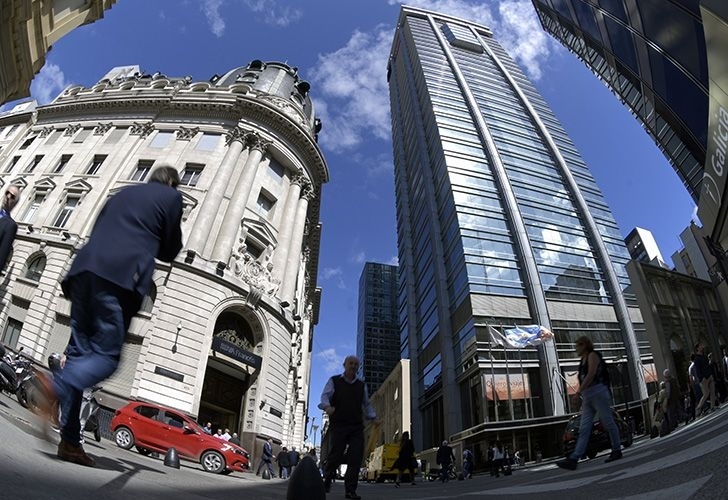 Unveiling the OECD's new report on Argentina, Santos Pereira said that the reforms already implemented by President Mauricio Macri's government would result in average growth of 0.7 percent per year for the next 10 years. However, Santos Pereira warned that "there is still much to be done" and cited, among other points, outstanding pension and labour reforms, changes in fiscal policy, the need to improve regulatory framework and a reduction in bureaucracy. "After years of unsustainable economic policies, since 2016 Argentina has embarked on ambitious reforms," said Santos Pereira. "It is important that they do not reverse – but the work is far from over." The OECD official, flanked by Economic Policy Secretary Miguel Braun, spoke of recovery. Yet he warned, however, that the OECD predicted unemployment would close at 12 percent this year, before rising to 13 percent in 2029. "We think that this year the Argentine economy will start to recover. In the second half of the year it will start to grow positively and that will mean that a little more employment will be created," he added. "For now we see that unemployment is increasing and it will reach 12 percent at the close of this year, but that is a consequence of the imbalances that existed in the Argentine economy [prior to the government taking office]." Santos Pereira said that Argentina must "continue to fight against inflation and prioritise the reduction of spending." The OECD now estimates that inflation will come in at 34 percent this year, dropping to 25 percent in 2020. "In a country with high and persistent inflation like Argentina, lowering it always takes time, but the important thing is the trend. We think that conditions are right," he added, praising the government's monetary policy.